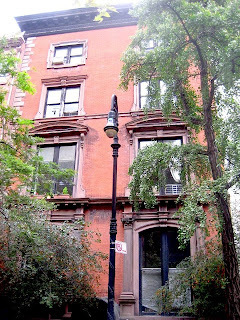 Set in Greenwich Village, an apartment complex built in the 1830's, dubbed 'The Death House", on West 10th Street is one of the last stops for the New York Mark Twain tour. It is also known for two other very distinct things; the brutal murder of 6 year-old Lisa Steinburg in the 1980's and the supposed 22 former residents that haunt the complex. A psychic by the name of Jan Bartell once lived in an apartment there. Later she detailed in her book, Spindrift: Spray From a Psychic Sea that many residents still inhabited the place. 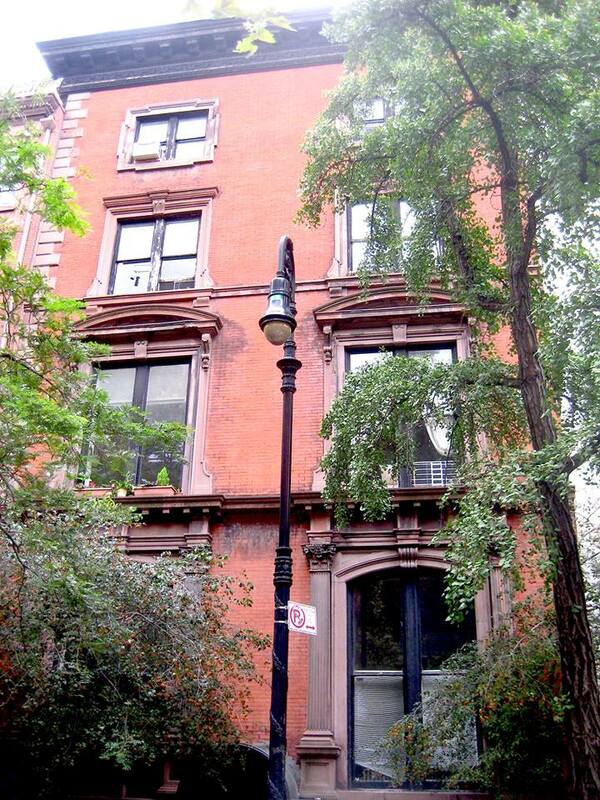 The most famous of apartments is Apartment 14 where Mark Twain lived for one year. People have reported seeing him and introducing himself as Clemens. Some people are skeptical of the Twain sighting because of his one year stint with the building. However, as there is a sign on the front of the complex that he "slept there" maybe he does.